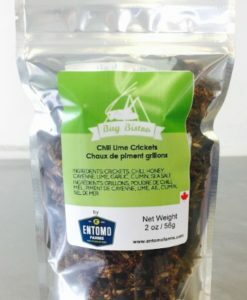 We are excited to feature these awesome products supercharged with our cricket powder and made by our customers, Complete Natural Nutrition! 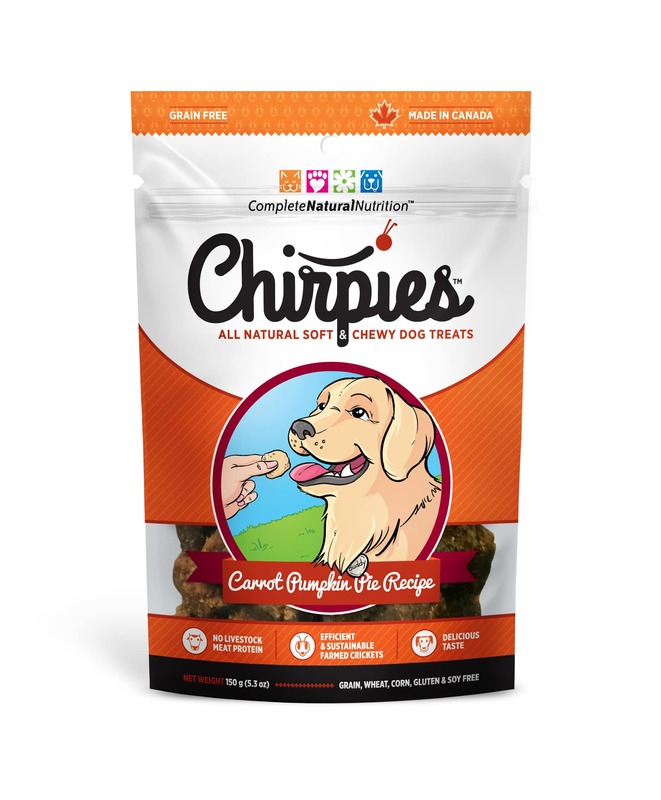 Introducing Chirpies: Delicious and nutritious treats for your fluffiest family member! Infused with protein-rich cricket powder, Chirpies keep your pup and our planet healthy and happy. Pamper your Pooch, Protect the Planet! These treats are so delicious; your pet will be begging for more! 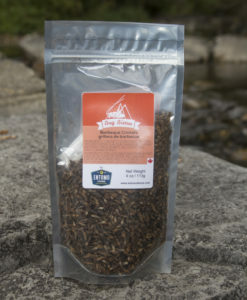 Made with the best ingredients, and insect powders, you will know that you’re giving your pet the best food possible! 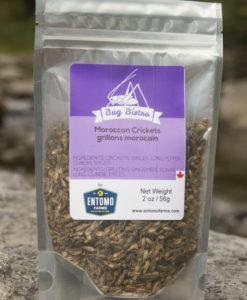 Why Should Your Pet Eat Insects? Your pet wants to eat delicious and nutritious food while saving the planet too! 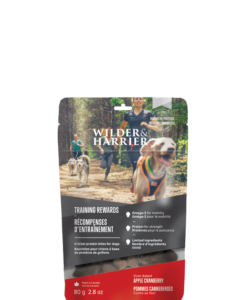 Our pet food is made with carefully selected ingredients, blended with insect powders, to give your pooch the nutrients they need to keep them going all-day long! 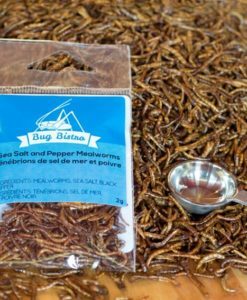 Insects are a sustainable superfood and packed with nutritional benefits. 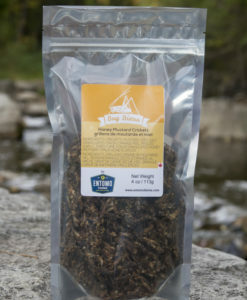 Our whole-roasted insects contain 70% protein, more calcium than milk, more iron than spinach, and almost 20 times the amount of B12 as beef. The resources needed to produce 10 grams of insects is 12 times less than the resources required to create 10 grams of beef protein. 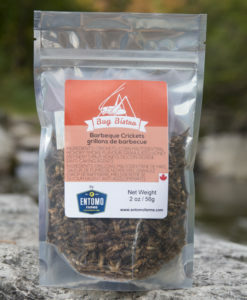 Eating insects helps us reduce our ecological footprint, as we use less feed, land, and water to raise insects than any other kind of protein! Due to the nature of the products, purchases are non-returnable or non-refundable. Learn to easily incorporate insect protein into our delectable, tried and tested recipes, and get ready for a food adventure like no other! The dog goes crazy over this stuff. Starts whining and running in circles when I pull the bag out.